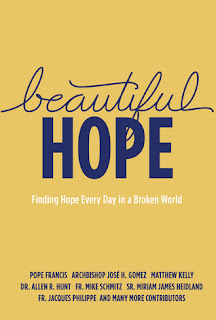 Beautiful Hope Finding Hope Every Day in a Broken World - Matthew Kelly, Pope Francis et al. In the first price Fr. 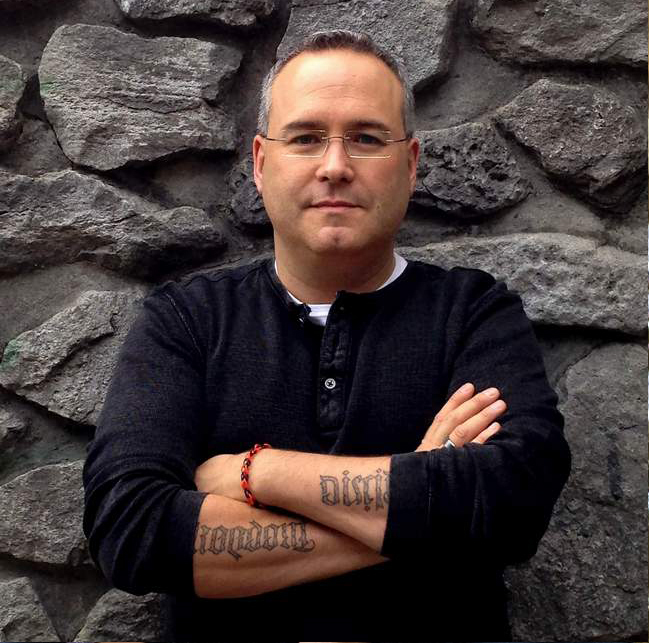 Mick Schmitz states: "We live in a hopeless age. Don't get me wrong-there is an awful lot of optimism, but very little hope. The source of this hopelessness is a profound lack of meaning in most people's lives. Many of us live our lives looking forward to "the next thing." We say things like, "It might be rough now, but once I get that promotion, then I'll be fine." Or, "I know that I'm lonely now, but once I find someone, then I'll be fine." Or, "I know that my spouse and I are discontented now, but once we have kids, then we will be fine." Or the thousand other things we look forward to that will help us to be "fine." There is nothing wrong with looking forward to something, but sooner or later we discover that it just doesn't deliver. We go on to the next thing and are no better off. We miss the meaning of the moments of our lives because we have forgotten that all of life is meaningful." he then concludes his piece with these words: "How does a person grow in hope? By reconnecting with God's story. By being reminded that we believe that there is more to this life than just this life. By being committed to the truth that God is in all things and all moments and that our decisions matter. And then … then simply beginning to make choices. Decide. Act on those decisions. You cannot do everything, but you can do something. Do what you can, and you will find that hope has become a powerful force in your life." 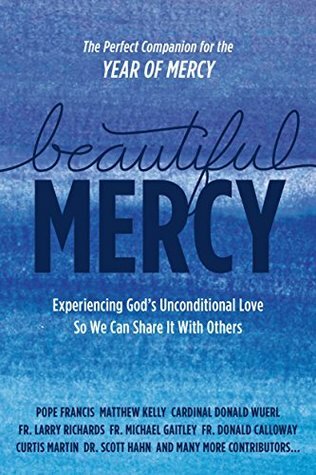 Choosing to read this book will be an act of Hope, it will move you from the realm of wishing to growing in a knowledge and more than likely experience of true hope. "FOCUS: One life can change so much. With each YES, we give Christ a chance to enter the world and let the light of God shine amidst the darkness. REFLECT: What is God giving you the chance to say YES to today?" And after these two sections is a brief biography of the contributor 2 or three lines at most. 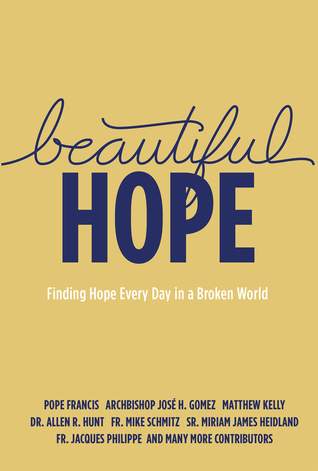 Dr. Allen R. Hunt's chapter The ABC's of Hope is literally that. He has a short paragraph for each letter of the alphabet with between 2 and 5 sentences in that paragraph. It is a unique piece of work, compared to the rest of this collection. The final chapter by Grandpa Hess Ends with these words: "In my life, hope has been found in people. It is through people that God has shown me how he loves to do the extraordinary through the ordinary. My wife is my hope. My children, grandchildren, and great-grandchildren are my hope. Padre Pio is my hope. Jesus is my hope. You are my hope. Yes, you reading this, you are my hope. You are a gift from God to the world. You hold within you the hope of a greater and more beautiful Church. You hold within you the hope that this can become a nation of holy families and saintly priests and religious. You hold within you the hope that love can prevail over hate. You hold within you the hope that God will bring the wonderful message of salvation to every corner of the earth. You are the hands of God in the world. Go now and make him something beautiful." And by opening ourselves up to hope, through this book, the people in our lives, and the people God brings into our lives. This book was an amazing read. I have been praying for a couple of years now to learn to live more joy. 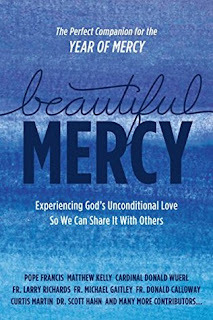 After reading this book I will start praying to live more joy and more hope. I am not sure which of the two come first, but based on my first reading of this book there is definitely a relationship between them. I honestly believe that if you read this book with an open heart, you will be transformed, you will learn to live more hope, and you will become an agent of hope to those God places in your path. I believe that any Christian who read this book will be challenged and be changed. So give it a try for we could all use a little more real hope in our lives.